Frederic Sage necklace from the Venus Collection. 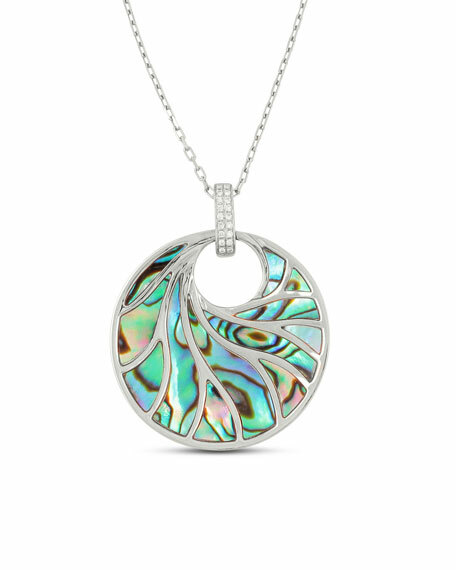 Abalone pendant with diamond bale. For in-store inquiries, use sku #579846.